A Virginia Democrat said he was ready to make Education Secretary Betsy DeVos testify “as often as necessary” as she pushes for Title IX reform and reducing regulations for private colleges. Virginia Rep. Bobby Scott, who is also the Committee on Education and Labor chairman, is interested in looking into DeVos reinstating for-profit college accreditor Accrediting Council for Independent Colleges and Schools (ACICS) and whether the U.S. Department of Education (DOE) is letting states disregard achievement gaps between students of different races, The Associated Press reported Monday. “She’s ready to work with any member of Congress who wants to rethink education and do better for America’s students,” DOE spokeswoman Liz Hill said, according to the AP. DeVos was called to the education committee once during the Republicans’ control of the House for the past two years. While the Democrats do not have control of the Senate, they can still try to scrutinize DeVos through the budgeting process, subpoenas and hearings, the AP reported. Scott wants to push federal funds for school buildings that are getting older, according to the AP. The Virginia representative was part of a group that introduced a bill to gradually increase minimum wage to $15 by 2024. 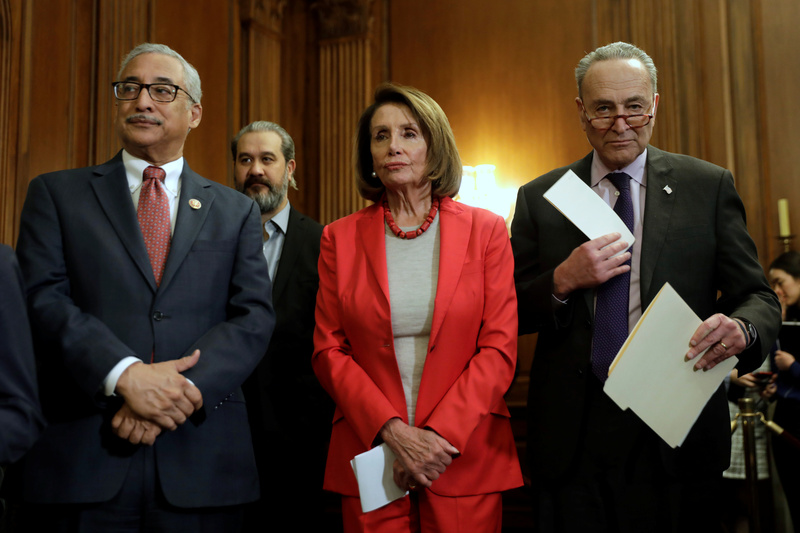 Others in support included Vermont Sen. Bernie Sanders, Democratic New York Sen. Chuck Schumer and House Speaker Nancy Pelosi. The Daily Caller News Foundation could not reach Scott for comment.